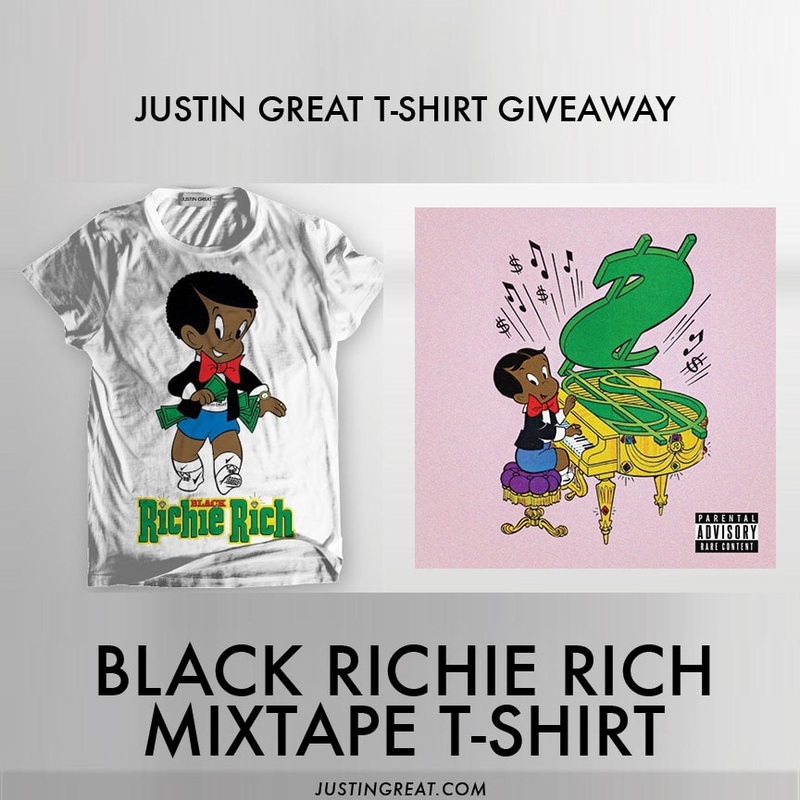 With the release of our latest music project Black Richie Rich we have crafted some supporting T-Shirts in which we’re conducting a giveaway for 5 of them! Contestants names will be thrown into a raffle and selected at random. The winners will be announced and notified on April 26 via DM on Instagram Twitter or Facebook.